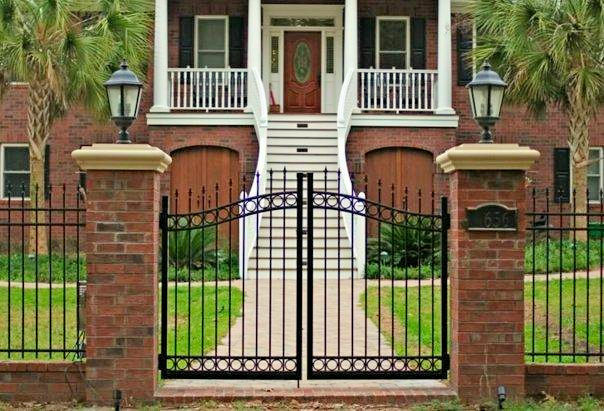 OnGuard offers a variety of accessories to enhance the look of your ornamental fence. 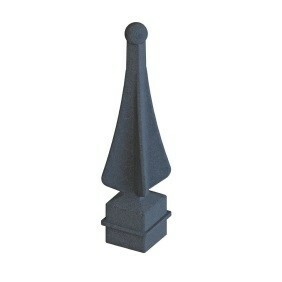 Decorative finials can be used in place of our standard press point. 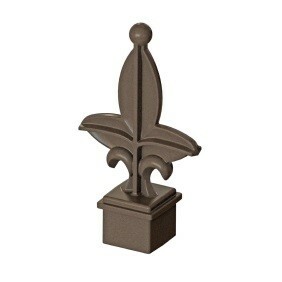 OnGuard Fence offers three styles of finials, Quad-Finial, Tri-Finial and Fleur-de-Lis Finials. Decorative circles are attached between the pickets and the two top rails. Circles are installed at the factory and finished to match your ornamental fence. Decorative Butterflies are attached between the pickets and the two top rails. Butterflies are installed at the factory and finished to match your ornamental fence. Decorative Scrolls can be added to your fence and gates to add that custom detail. Scrolls are installed at the factory and finished to match your ornamental fence. 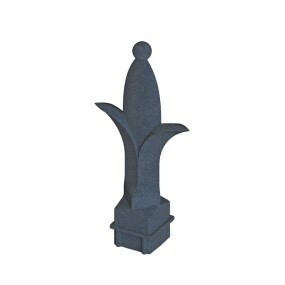 Ball Caps can be added to your fence posts to add additional detail, in place of our standard post caps.